Enjoy a sumptuous breakfast buffet at King Street Social Kitchen or enjoy a locally inspired meal that is thoughtfully sourced. Escape from the hustle of King Street at Mix Bistro Bar where you can enjoy refreshments and a light meal overlooking the excitement of Toronto’s Entertainment District. 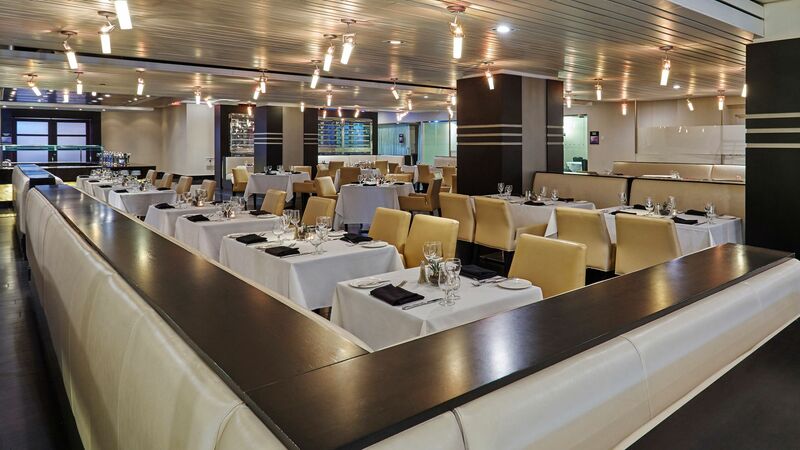 King Street Social Kitchen at Hyatt Regency Toronto is the perfect spot to enjoy a delicious meal. Our offerings are locally sourced, seasonally fresh and are treated integrity from preparation to the plate. *Kids aged 12 and under can enjoy our breakfast buffet at no charge when accompanied by a parent. 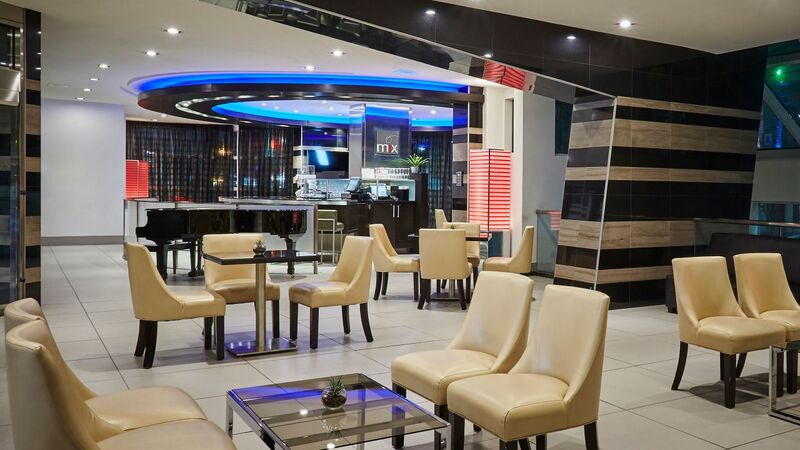 Mix Bistro Bar overlooks the bustle of King Street and gives you a stylish and contemporary vantage point to people watch at the heart of Toronto's Entertainment District. In addition to a great beer, wine, and cocktail selection, Mix Bistro Bar offers a light tapas style menu. Whether you prefer a leisurely breakfast in bed, a mid-afternoon snack or a dinner for two, our in-room dining team can put together a selection of delicious choices. 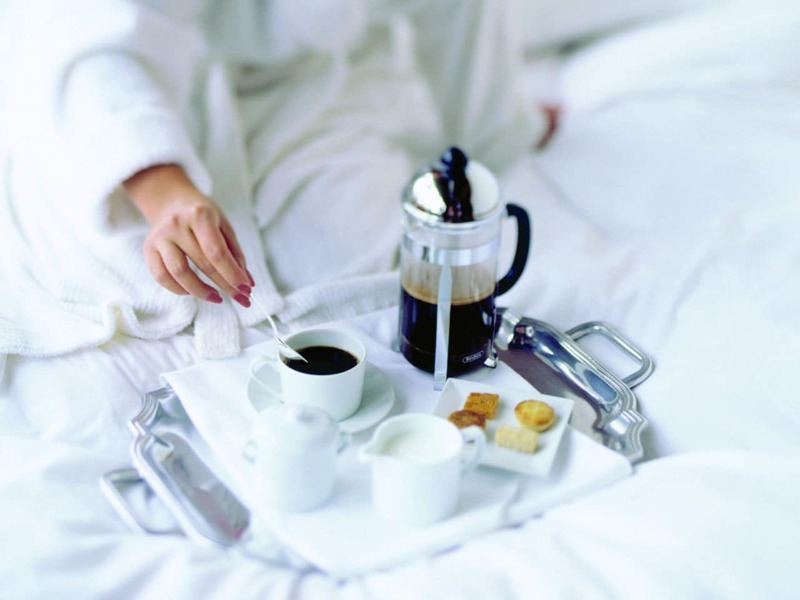 Our welcoming Toronto hotel rooms and suites provide the perfect place to enjoy your meal. Please dial Extension 2555 to place your order.